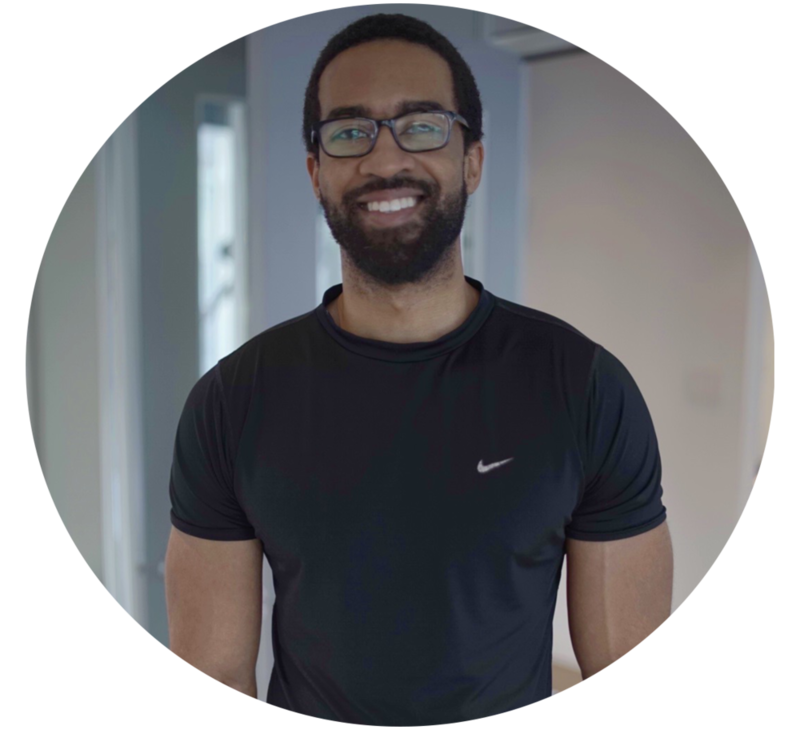 Help us revolutionize the personal-training industry by becoming a fittcoach. We want to help you maximize your potential as a personal trainer and bring you more money and clients! Fill in the form on the right and one of our representatives will get in touch with you shortly. Why did you apply to this job? What makes you different than any other trainers? Pourquoi avez-vous postulé à cet emploi? Qu'est-ce qui vous distingue des autres entraîneurs? You can train a client with fittcoach anytime, day or night, 365 days a year. When you train a client is always up to you, so it never interferes with the important things in your life. Be able to view your schedule and manage your clientele according to you. Set your availabilities on when you want to train. We want you to train clients, when you feel like it! Workout pricing starts with a base amount, then increases based on the level of customer service you provide! Highlight what makes you unique. Show off your reviews and clientele progress. Edit your calendar and set your schedule for the week. Link all relevant social media accounts. 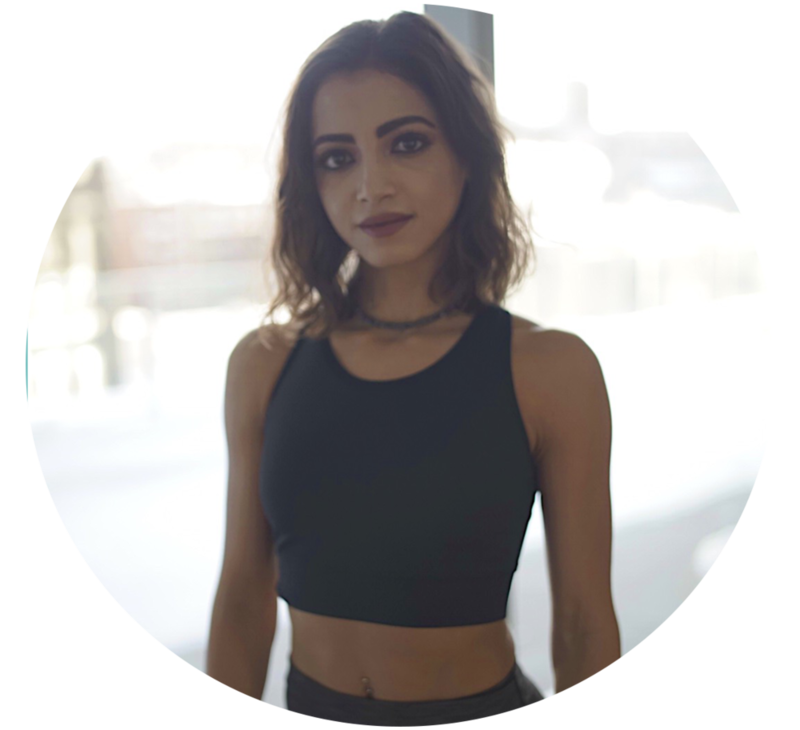 "I'm currently a student as well as a certified personal trainer. When I was told about the idea that I can work whenever I want at my own schedule, I jumped at the opportunity and today i'm making more than I ever would have at a local gym!" 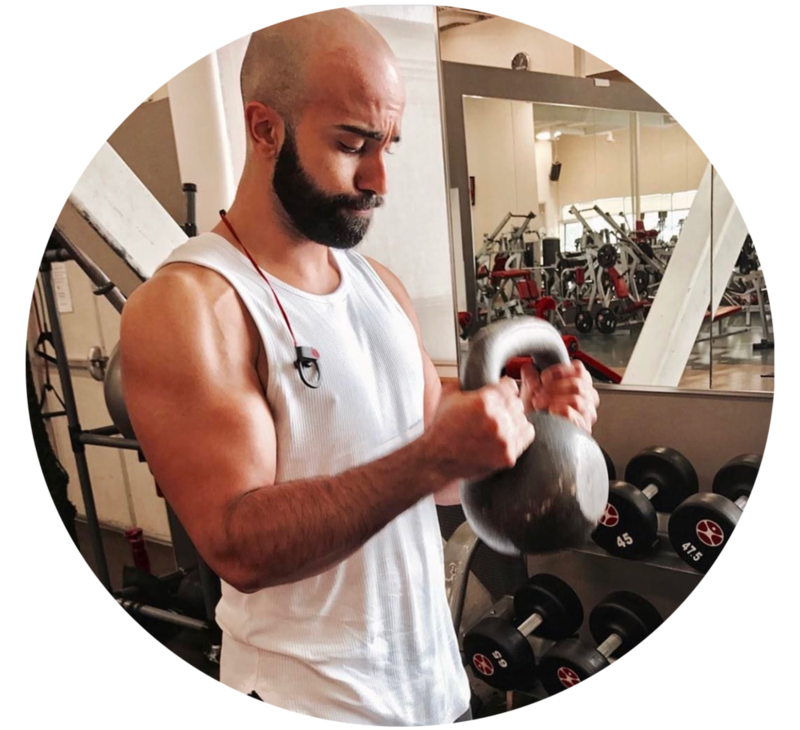 "I joined fittcoach after realizing that marketing and differentiating myself amongst other personal trainers became difficult. My clients can now see my picture, a full profile and most importantly reviews from other clients! 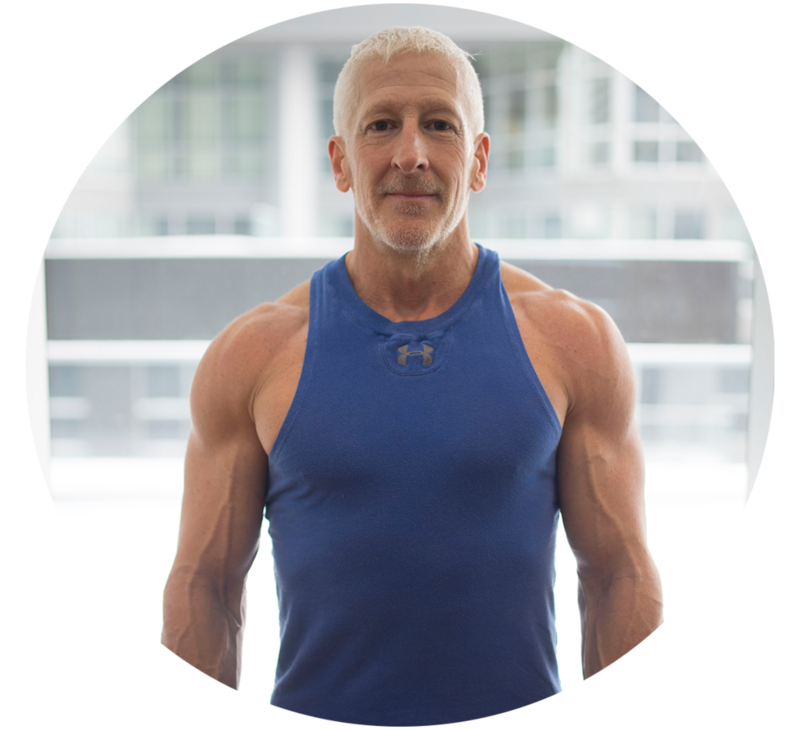 I've increased almost twice my clients so far."